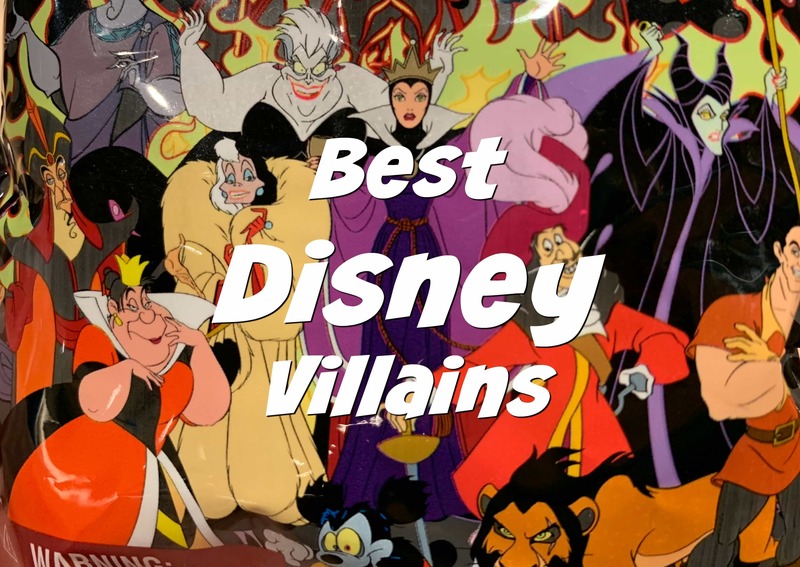 Famous Disney Villains: Who’s Your Favorite? Famous Disney villains that you love to hate. Which one has become your favorite? Let’s face it – the majority of time, you really WANT to appreciate Disney villains for who they are. There’s just something about them that makes you want to LIKE them, right? What follows is a list of some of the most famous Disney villains introduced throughout the years. Which one do you love to hate the most? 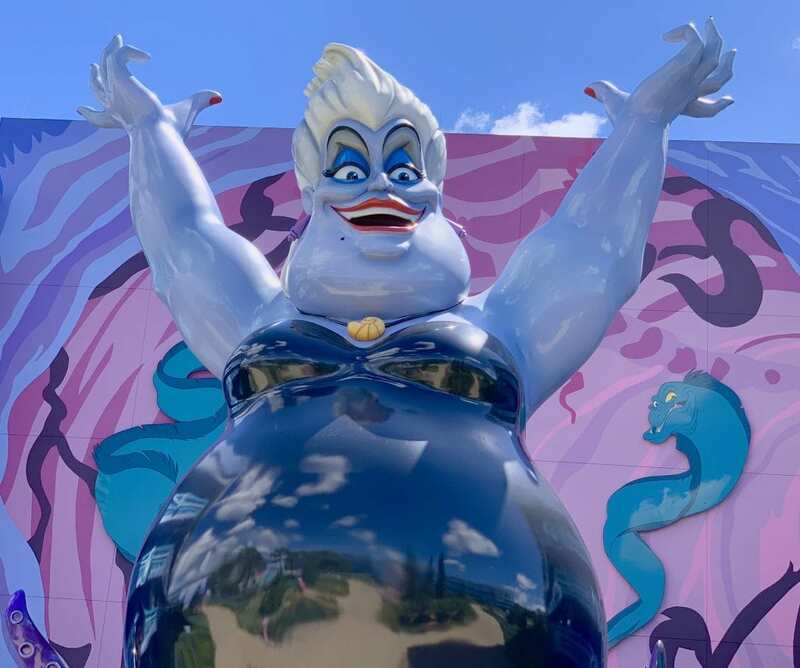 Ursula is probably one of the most entertaining villains in Walt Disney animated history. Presiding over her “garden of broken souls,” she uses her charm to get the best of Ariel, King Triton and Eric. The character is based on a fairy tale written by Hans Christian Anderson. It really isn’t until later in the movie that Gaston shows his true colors, when leading an angry, pitchfork-wielding mob to kill Beast. Before that, he was just a good-looking guy who didn’t care about anyone but himself, believing he should have everything he ever wanted… including Belle! 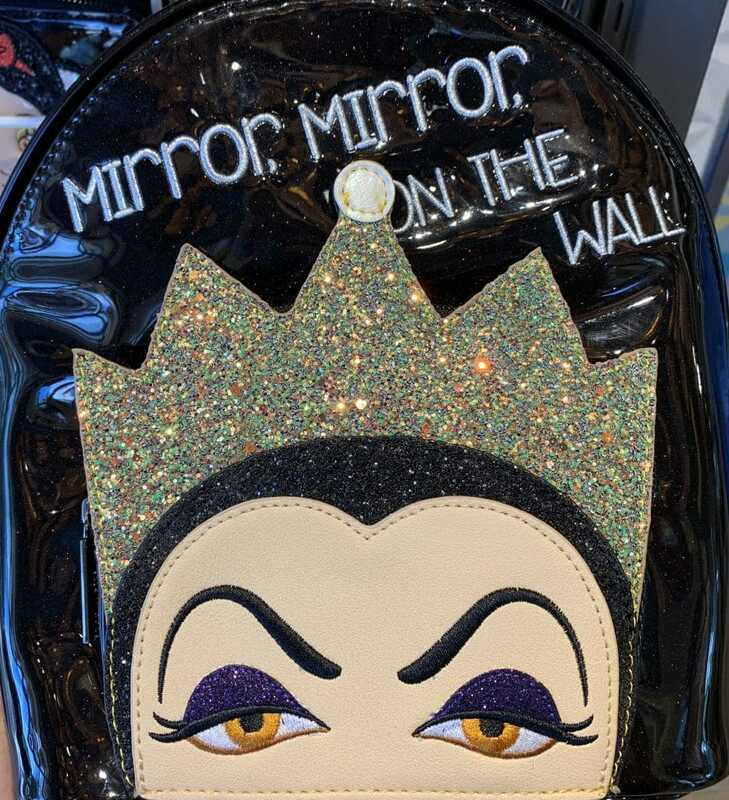 No list of famous Disney villains would be complete without the Evil Queen, a.k.a. Queen Grimhilde. Jealousy and the quest to be the most beautiful queen in all the land certainly got the best of her. Fortunately, her poison apples didn’t win out in the end. Snow White lived happily ever after. Heigh-ho, heigh-ho… it’s off to work we go! The animated version of 101 Dalmatians came out in theaters in 1956 and Cruella De Vil has been villainous ever since. I remember seeing her in the movie and being scared, definitely. After all, she was mean towards dogs! What she wants most in this world is a beautiful Dalmatian fur coat and she’ll steal an adorable litter of puppies to get it. She’s also extremely good at road rage and balancing a cigarette holder. Shere Khan is the king of the jungle, at least in his eyes. He’s the totally calm and calculating tiger whose goal in life is to do away with Mowgli. Why? The answer is simple. Shere Khan hates man… even the ones who aren’t grown up yet. Jafar wants to rule the throne. There’s only one problem… Princess Jasmine. He must coax her into being his slave and then kill her to make his dreams come true. Even though Jafar is pure evil, he lets his sarcastic humor out every once in a while. Maybe it’s because of his silly tag-a-long parrot. This Disney villain really gets to me. Maybe because he looks like he should be so cuddly, unlike other Disney villains. And the fact that kids probably get confused with their teddy bears being mean after seeing this horrible Toy Story 3 villain. 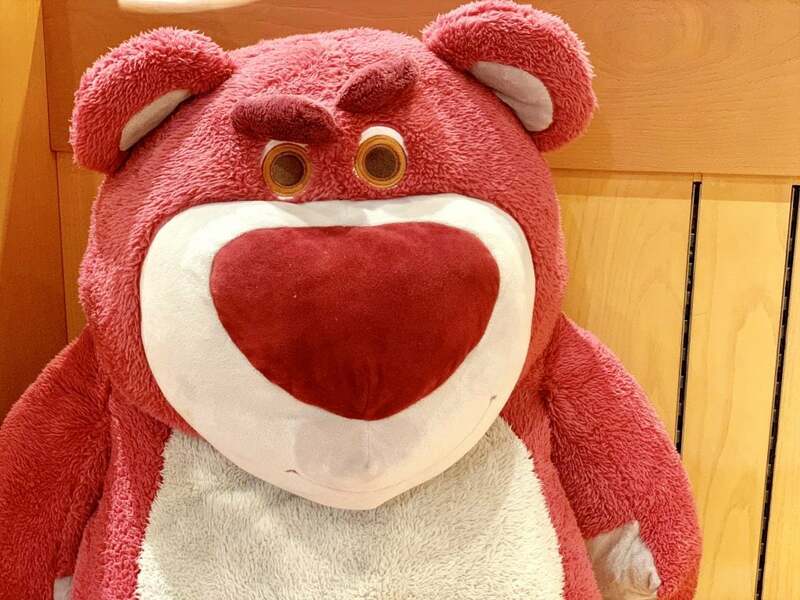 Lotso is a pink fuzzy bear with a bad attitude. Just ask Woody, Jesse and Buzz. He almost killed them, after all. I’m personally glad there’s not a meet and greet for Lots-o-Huggin’ Bear in Toy Story Land at Disney’s Hollywood Studios (here’s our best tips for visiting). At least not yet! Lotso didn’t start out to be a big old meanie. It happened after his owner threw him away. At that point, he decided if he couldn’t be happy no one else could either. These are just a few of the many famous Disney villains brought to life through the ages. Which ones did we miss? 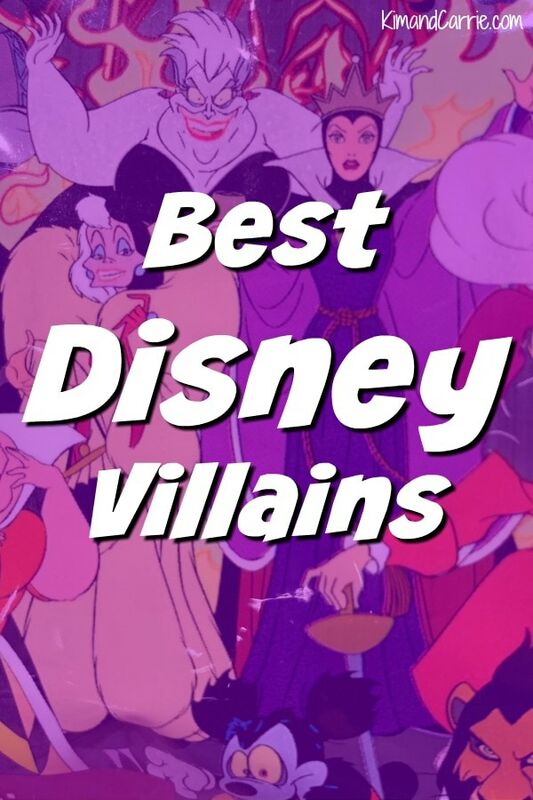 Who would you add to the list as a famous Disney villain?